City of Toronto cleaning services are flushing hundreds of thousands of dollars down the drain every year, according to auditor general Beverly Romeo-Beehler. 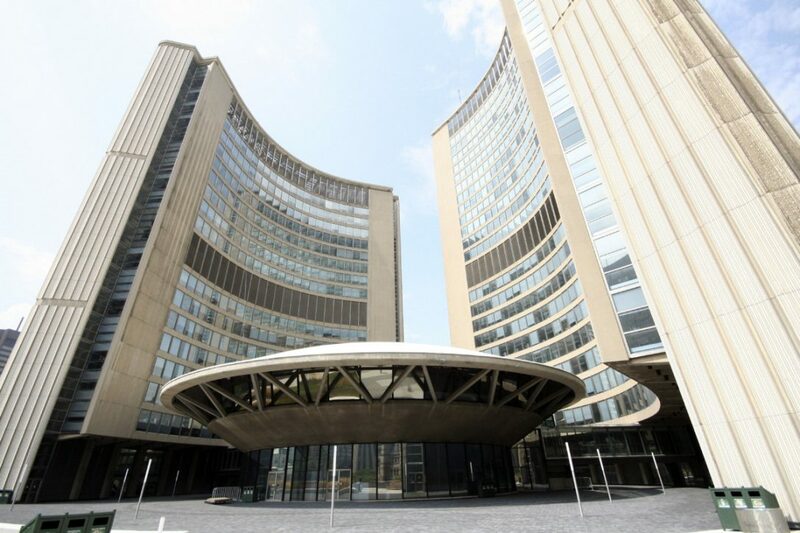 Two audits of the cleaning services with Toronto’s facilities management department, and oversight of work done by contract cleaners, uncovered the costly waste. The city spent $30.5 million to clean 265 facilities last year, including $8.3 paid to contracted cleaners. The facilities have a total gross floor area of more than 10 million square feet.